Sometimes simple is best. This is especially true when it comes to outdoor play. 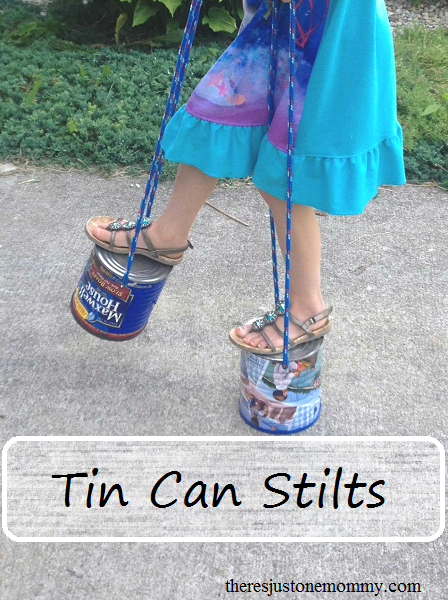 We had so much fun with the classic Paper Cup Phone that I decided to try another classic and make tin can stilts for the kids. They have been a huge hit! Affiliate ads may be used below. In each coffee can drill two holes approximately one inch from the bottom, opposite of each other. If you are worried about sharp edges on the insides of the cans, you can use a file to smooth them out. 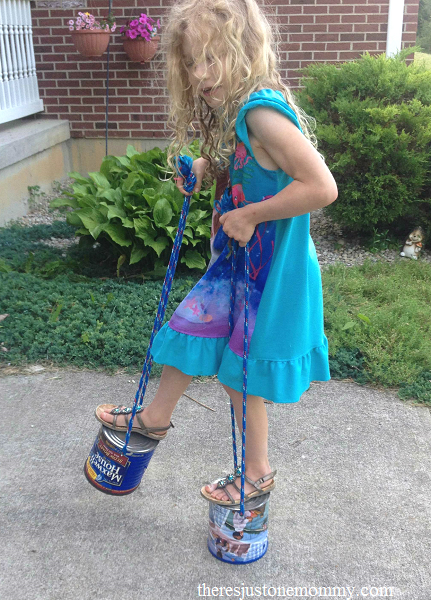 You could get out paint and decorate your cans, but we’ve been having too much fun with ours to stop and decorate! 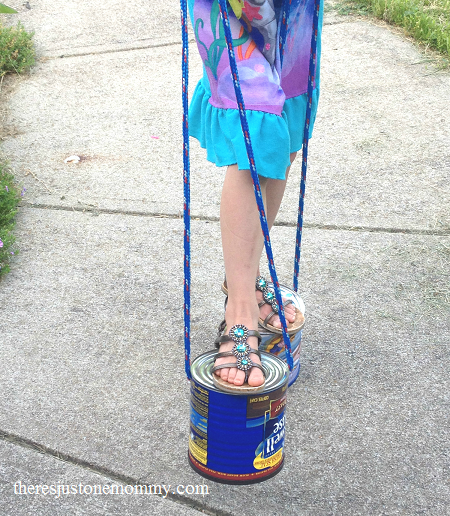 To use the stilts, simply stand on the cans, holding the ropes in each hand. While pulling on one can’s rope, lift your foot and take a step. 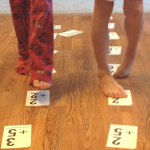 The coffee can stilts are a fun way to work on balance, coordination, and motor skills. Plus, my daughter loves seeing the world from a new perspective! I agree – simple is usually best. 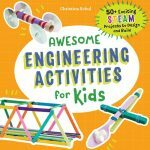 And these look so fun! 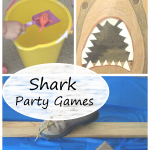 It’s so refreshing to see simple fun! 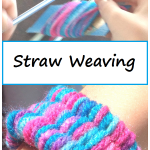 This old fashioned fun is fabulous!